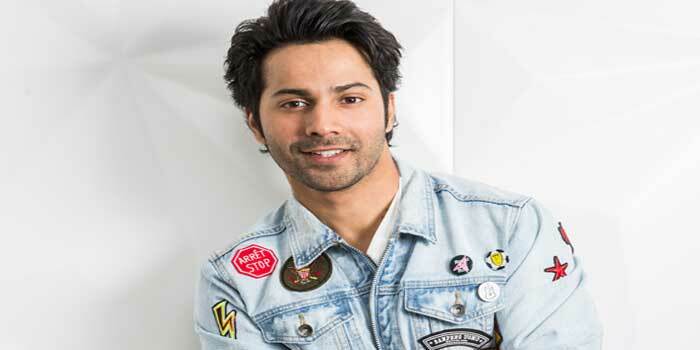 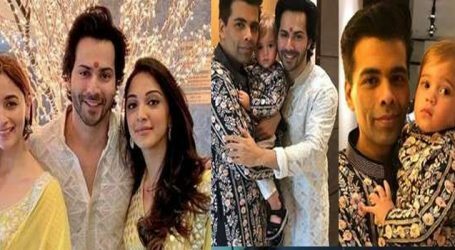 Bollywood actor, Varun Dhawan was shooting for Abhishek Varman’s Kalank till the past few days and now after prepping for Remo D’Souza’s ABCD3D, he has headed to shoot for the first schedule of the film. 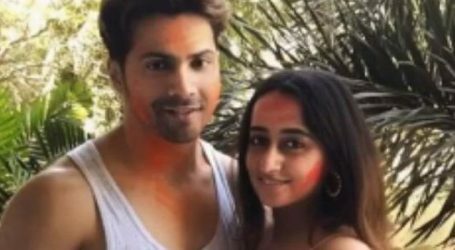 Varun will be seen opposite Shraddha in the dance film that also stars Sonam Bajwa in a crucial part. 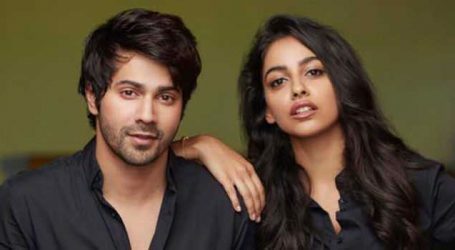 Previously Katrina Kaif was supposed to play the lead opposite Varun, however, the actress took a step back at the last minute citing date issues.